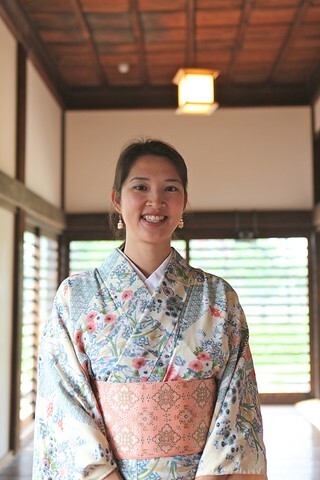 My friend invited me to go to Kawagoe to try on kimono. We had a nice Japanese lunch before going to the kimono store. 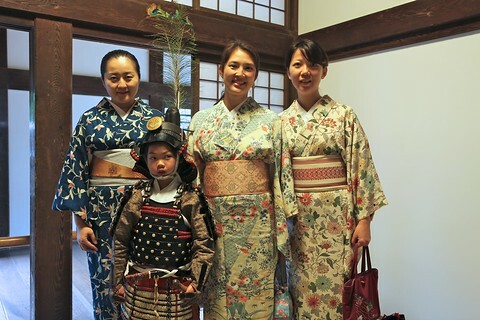 After browsing through their selection, we chose kimonos and the shopkeeper helped us put them on. It took her about 10 minutes per person and she was efficient and fast. I figure it would've taken me at least an hour to do it myself. They were tight and walking was a bit difficult at first. We walked around the old town (Koedo). Then Kawagoe Castle which was just recently reconstructed and open to the public. 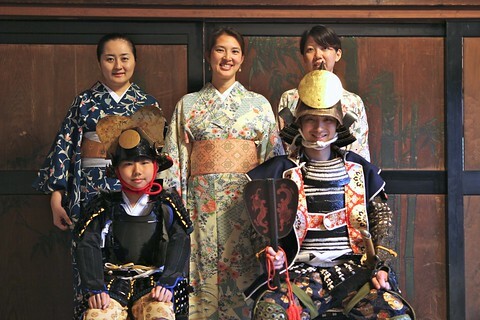 There was even a special event going on where people were able to dress up as samurai. It was definitely a lot easier to breathe after we took the kimono off though. Overall, a fun, girlie day.